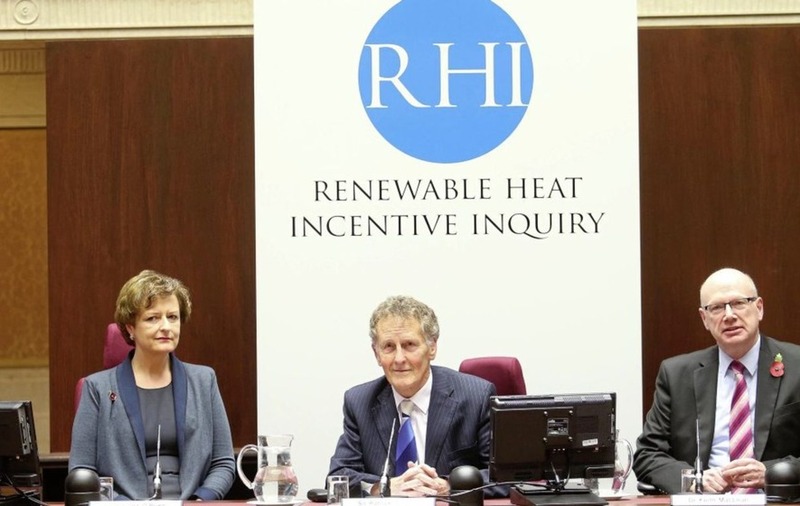 A government body which administered the RHI scheme did not flag up potentially exploitative usage, the RHI inquiry heard yesterday. 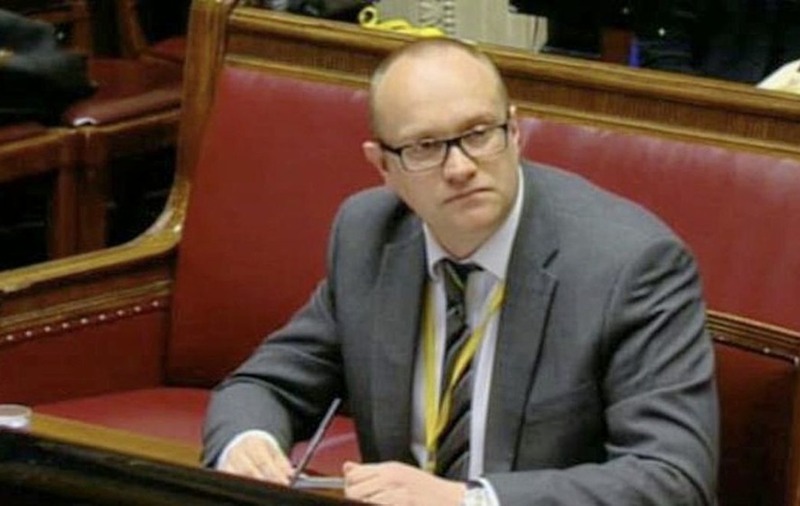 Evidence at the long-running Renewable Heating Incentive inquiry heard that Ofgem officials failed to share their knowledge of incidences of potential gaming with the Stormont department that had set up the initiative. Gaming is the running of multiple smaller boilers, rather than one larger one to maximise subsidy. 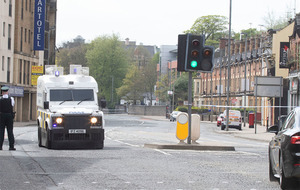 During evidence from Chris Poulton, who joined Ofgem in January 2014, the inquiry heard that Ofgem had shared intelligence of gaming with civil servants running the similar initiative in Great Britain. 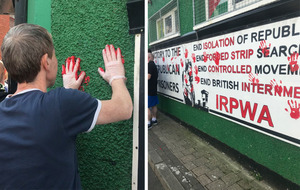 But it emerged that the administrators did not pass on the same information to DETI, which was responsible for the scheme in Northern Ireland. 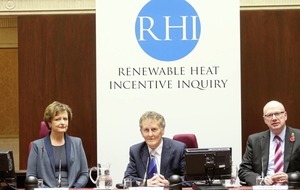 Dr Keith MacLean, a member of the RHI inquiry panel, was also scathing of the role Ofgem played in the initiative yesterday. He said he believed Ofgem took a "black and white interpretation" of the regulations of the RHI scheme rather than helping DETI to close loopholes. 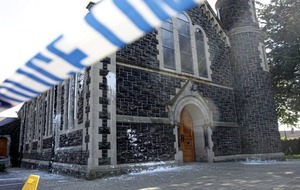 "Where is the thought... in helping DETI to ensure there is value for money," he said. Mr Poulton admitted during his evidence that minute-taking and recording of key discussions between Ofgem and DETI was "poor". He claimed that Ofgem put forward cost controls for the scheme to DETI during a meeting in April 2014 between the organisations, but a note by an official from the department makes no mention of the issue. Mr Poulton said his memory is that Ofgem was "bringing to the table" a way of adding cost controls to the RHI scheme "earlier" than the department thought could be done.